The founder of the spiritual foundation of the House of Life is the Egyptian healer and priest Horus from Abydos. His life’s work has been establishing this project. Since his youth and until her passing-over Horus from Abydos was trained by Omm Sety, with whom he had a special relationship. 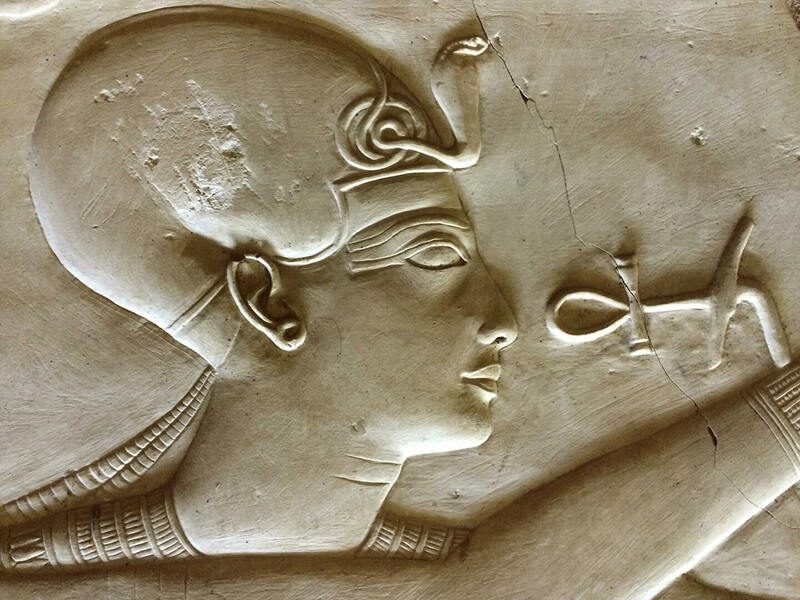 She recognized in the young Horus his spiritual gifts and an exceptional connection to the ancient Egyption religion. At the age of eleven he described a vision he experienced to Omm Sety, where after she decided to name him Horus. Since then he has been working as Ancient Egyptian Healer and Priest. 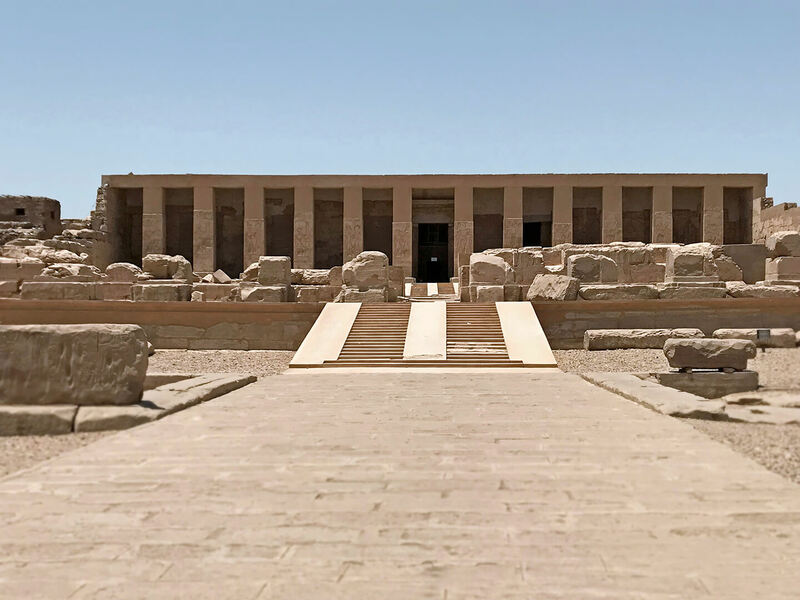 “The Gab” , the Temple of Sety I and “The House of Life” are the most important places of healing and rituals. The rituals and healings are always based on the energy of pure love, light and integrity. People who experience his healings, acknowledge that they are touched to the depths of their soul. His special ability and healing pronouncements encourage authentic powers in the listener to re-establish belief in themselves. Horus is the founder and teacher of the training, Ancient Egyptian Healing. Omm Sety was the catalyst and instigator of the present “House of Life”, and is still the source of inspiration. This famous English woman Dorothy Eady, better known in Abydos as Omm Sety, dedicated her life to the authentic experience of ancient Egyptian religion. 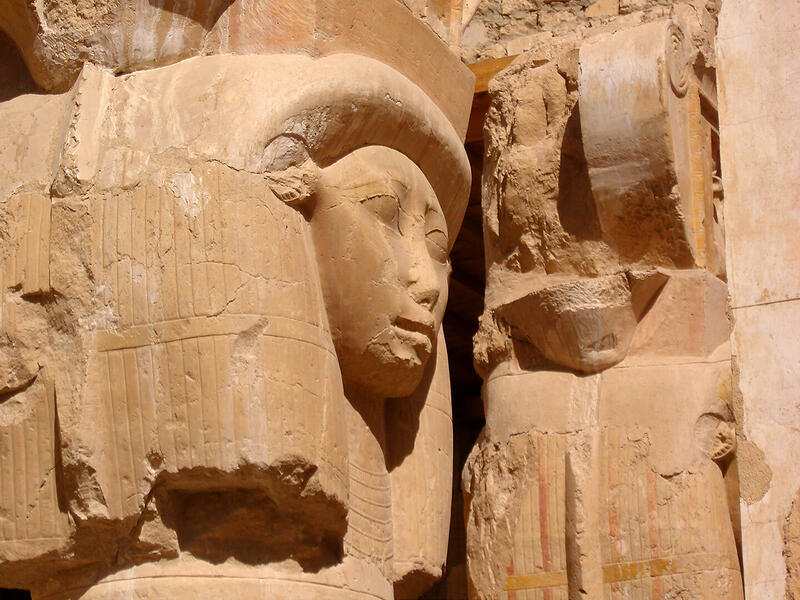 She studied the ways and wherefores of how ancient Egyptian Pharaohs and ordinary people expressed their deepest religious feelings by seeking the connection between the Earth and the Heavens, by building their monumental temples and how they expressed themselves in other art forms. 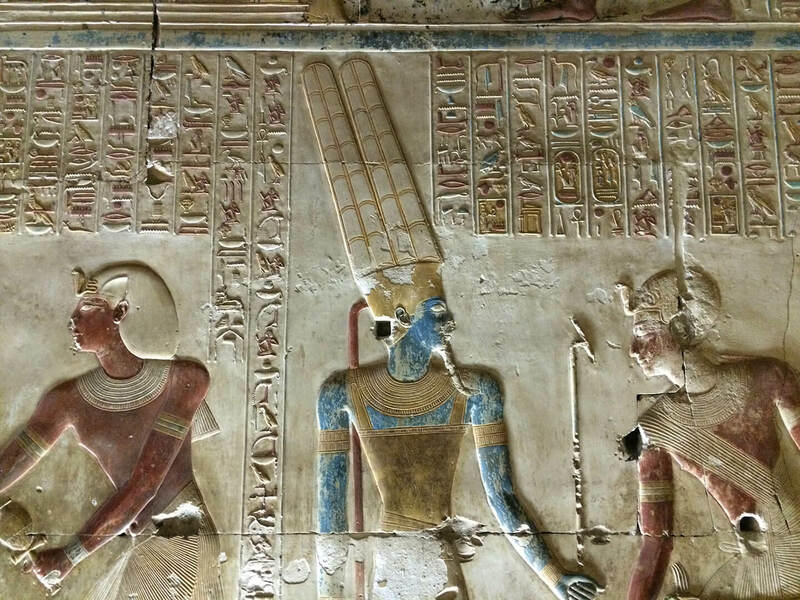 In this search, the Temple of Sety I in Abydos had a special place in her heart. As no other in modern times, she experienced hidden energies in every relief or chapel of this special Temple. She also realized unique Egyptian spirituality and its application in the foundation of present world religions. This knowledge and her love of Ancient Egypt, in particular Temple Sety I, made her a legendary figure. 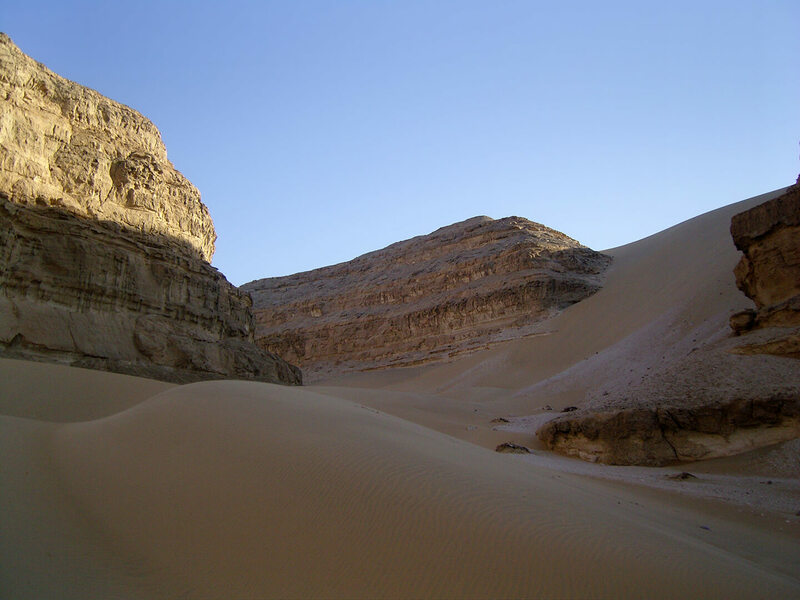 To secure this knowledge, Omm Sety cherished a dream from the 1970s onwards to build a Healing Centre at Abydos, where Ancient Egyptian Healing and Rituals could be re-initiated and re-applied. Here, the wisdom and knowledge could be shared with those prepared to take the journey of experiencing thousand- year- old traditional healings, synchronised to the wisdom of the ancient Gods and Goddesses. Tuned into this, the “Ba” (soul) of the human being, becomes liberated back into the light. In the course of her life, Omm Sety shared her knowledge with a young man, in whom she recognized special powers of healing and knowledge of ancient religions, Mohammed El Khadar Gad Ahmed. At eleven years old, Mohammed shared with Omm Sety a special vision he had experienced. From that time onwards she gave him the name Horus. Horus has spent many years of intense training and initiations to be able to work with his knowledge of ancient Egyptian Healing and Rituals. Omm Sety not only passed on her life’s work to him, but also her desire that he should build the “House of Life” Centre. 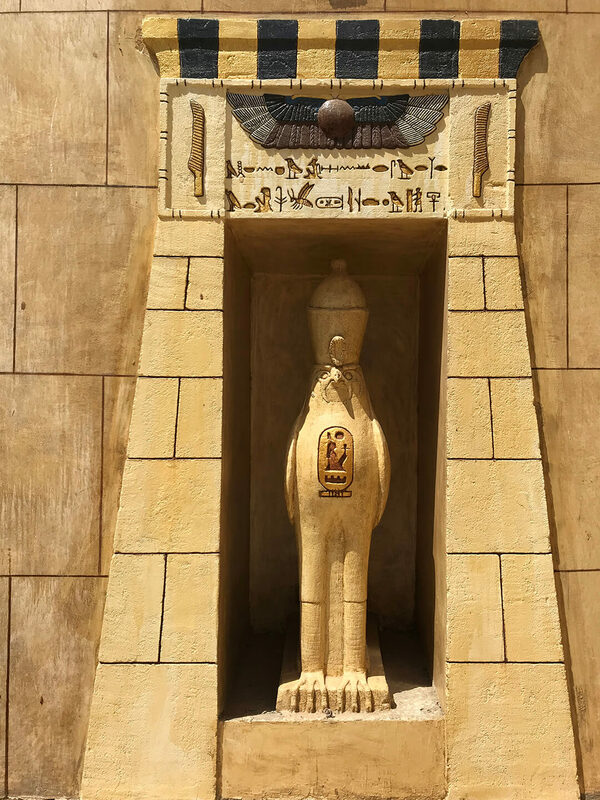 Omm Sety passed-over in 1981 and from that moment on, Horus has continued her work and taken upon himself the responsibility to build her dream, the “House of Life”. What Horus could not be aware of, is, that this would demand superhuman perseverance and persistence. In 2007, a curious concurrence of circumstances took the Dutch music therapist Yvon Taken to Egypt. Yvon has spent much of her life using music therapeutically to bring about healing and development to the human soul. She has applied her music to the different realms into which the human soul moves: from the world of the divine purity of the newborn baby to the human soul that is concentrating on departing this world, from the soul of the mentally challenged to the injured inner child of a healthy human being. Her ultimate aim in her music therapy moves from creating harmony and purity to serving the soul in its darkest and most hopeless areas of imprisonment where almost no spark of light remains. Yvon’s music is intended to serve every soul in rediscovering its self and healing its strength and light. 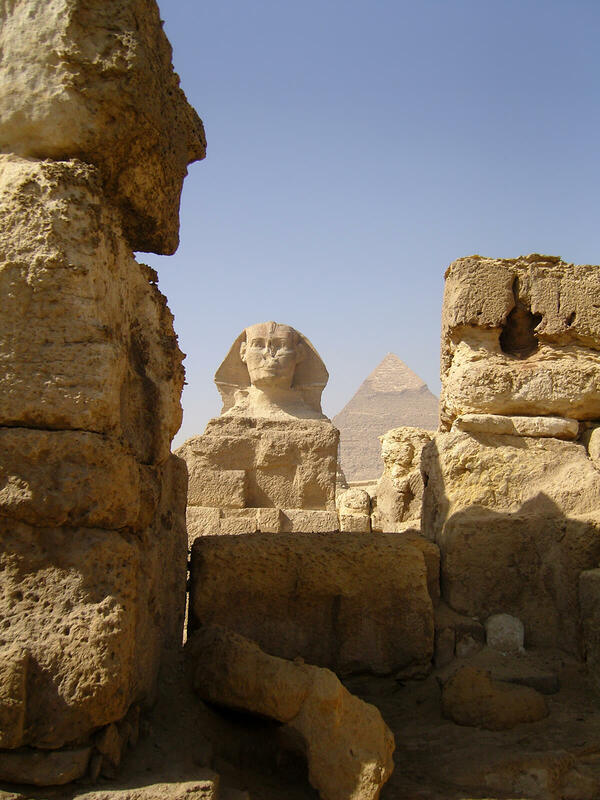 During her cultural/spiritual journey through Egypt in 2007, Yvon’s heart was re-opened to a renewed acquaintance with the Temple of Sety I. Her renewed meeting with Horus there, reminded her of her former partnership with him in and at the Temple in the 19th Dynasty. These series of images were revealed to her during daily meditations in the Temple, spelling out her destiny. It was also reaffirmed then to her, that their previous profound teamwork of healing practices in ancient Egypt would be established again to serve humanity. It now became obvious to Yvon that all she had been doing in her life, her life experience and her work with music up till now, was purely in preparation for this renewed meeting with Horus in Abydos. She realized once again that she would work in close partnership with him to dutifully and sincerely heal the souls of many who would visit the House of Life there. 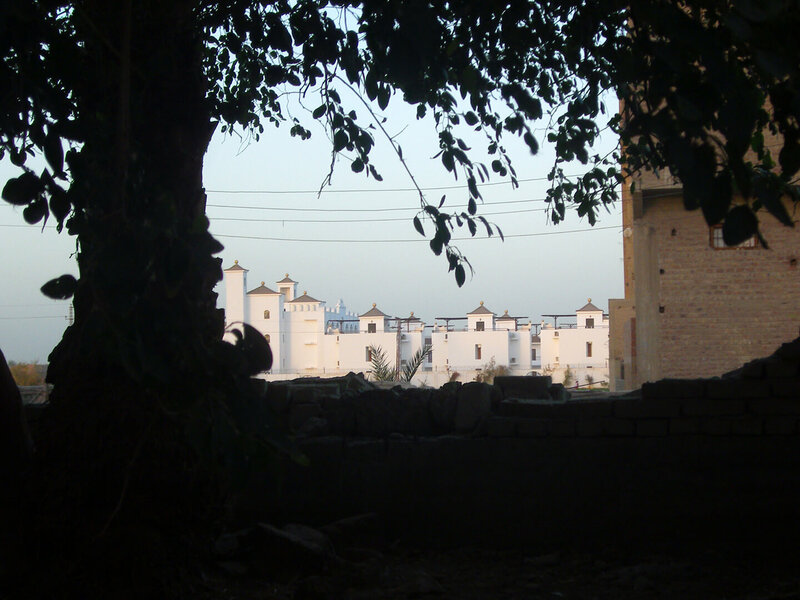 Since 2008, Horus and Aset have been working in close partnership to build Hotel Healing centre House of Life, where ancient Egyptian Healing Powers will again create Light, Love, Strength, and Happiness in every soul that visits it, as well as in the whole area of Abydos, Egypt. The House of Life, as the Per Ankh, for Horus and Aset in 2008, the great model, founded on the ideas of Omm Sety is realized. A goal that we have achieved with so much love and effort to create and realize it, thanks to the efforts of many, many other people. 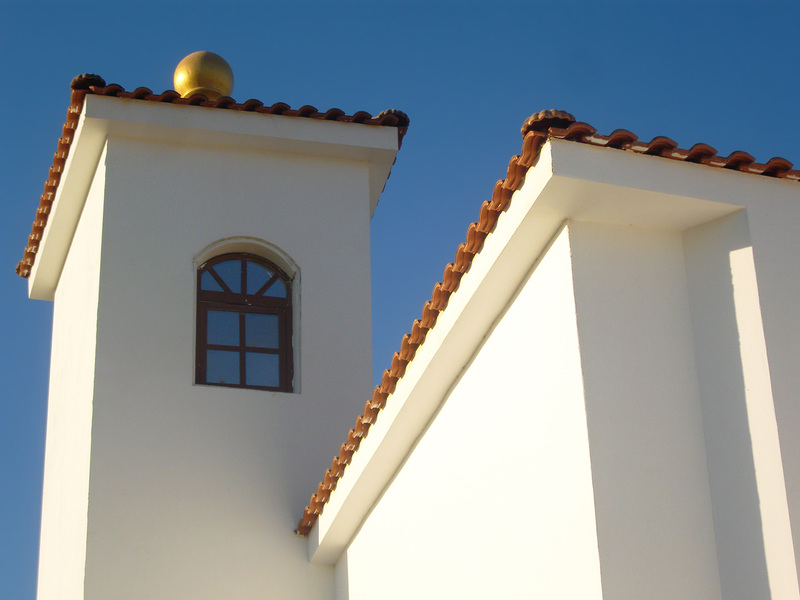 First, the people who have done the preparatory work and have created the “Old House of Life, the Dutch hypnotherapist Eddy Meijer and the American Doris Cid. 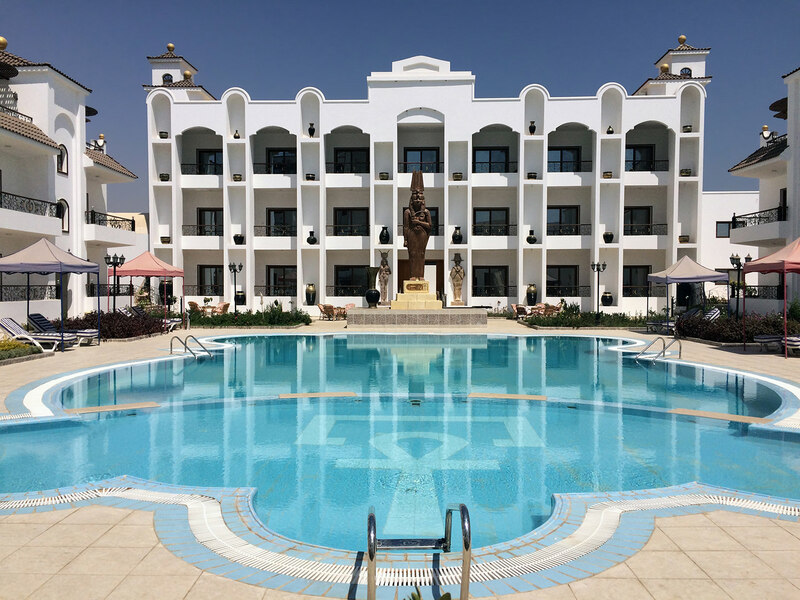 After that all the people that crossed the path of the House of Life, including Mr. and Mrs. Meihuizen, to achieve the current beautiful Hotel Healing Centre House of Life in Abydos. The past ten years were intense years of so many beautiful moments and highlights but certainly also had so many depths. Dispite of all of this we can truly be proud of each other that we were able to realize this! The intention of the House of Life is to bring back the glory and the respect for Abydos as the Holy City of ancient Egypt. 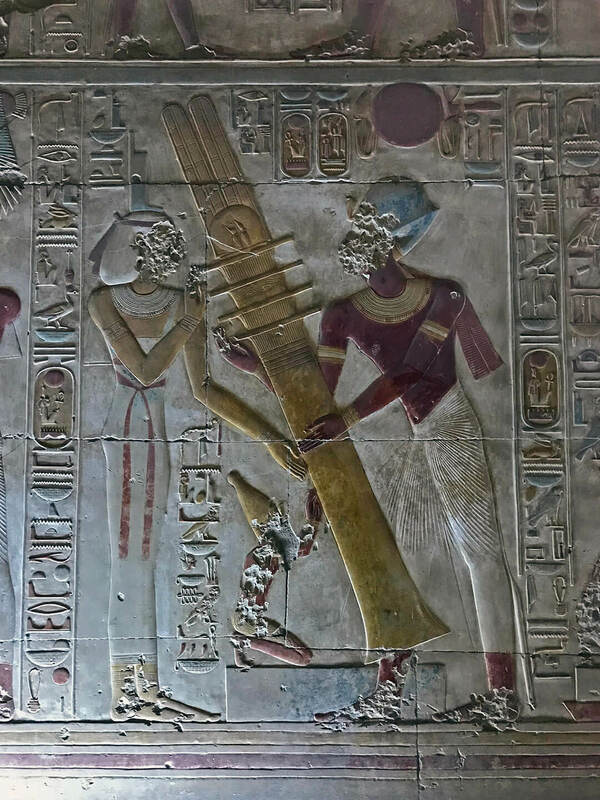 Not only because of the great archeological value of Abydos but also because of the spiritual knowledge and the great spiritual value Abydos has for so many people all over the world. We sincerely hope that Abydos brings happiness and peace in the hearts of people.